Two family generations have guided Brockway Mechanical & Roofing: from it’s initial inception, to the entity you see and know us as today. Our family values approach has helped us to attract high-quality employees that drive our project approach, centered around planning, communication, collaboration and quality. For you, this family focus means VIP treatment—no matter the project. We ALWAYS over-deliver, and we’re always here when you need us: even in an emergency. After all, you’re our family, too. For two generations, our family-owned business has delivered best-in-class engineering, design, and technical installation skills in the plumbing, sheet metal, and roofing industries in commercial buildings throughout the state of Iowa and across the Midwest. Our dynamic environment provides our team with a solid foundation to build a career that is challenging, satisfying, and adaptive to the changing market needs. Our work and numerous industry accolades speak for themself, and reflect the ability to fast-track the construction process, without sacrificing safety, speed, quality, or cost-effectiveness. Our design team members coordinate with different trades to ensure compatibility and efficiency in all steps of your project. 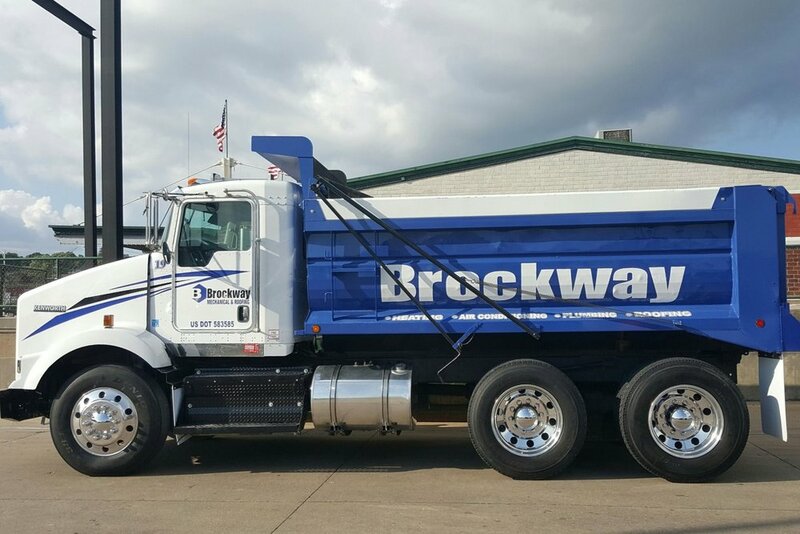 The experts at Brockway Mechanical & Roofing provide vast knowledge in engineering, design, and technical skills in plumbing & hydronic piping, sheet metal, HVAC, and roofing industries. Process runs everything we do, with the latest software/scheduling to prepare for the project and the most modern equipment and processes to complete the project. Knowledge, ability, and performance are just a few words that define our family owned and operated team of 150+ dedicated and experienced professionals.